Dare we say it, spring has sprung! The turn of the season warrants some serious spring cleaning to start a new. 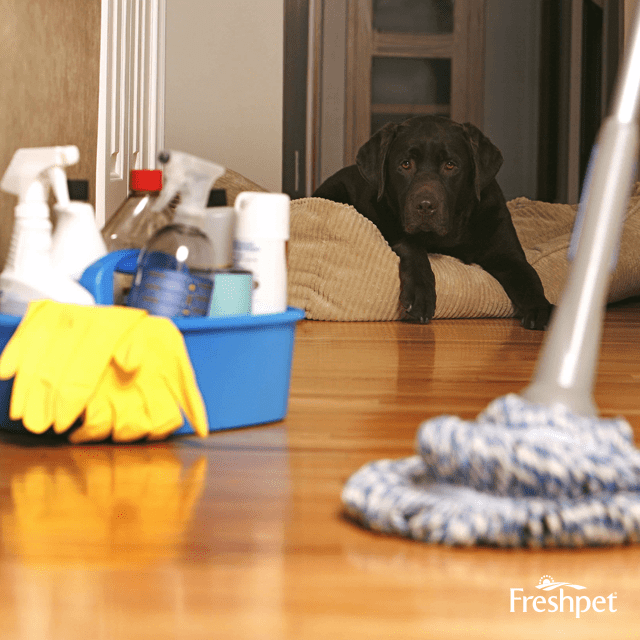 Get out your cleaning supplies, and say goodbye to dust, grime, old belongings and of course fur balls. But pet parents need to be aware of ingredients in some cleaning products that can be harmful to our pets. When choosing cleaners, we recommend choosing those that do not contain ammonia, bleach, formaldehyde, phthalates, glycol ethers, and perchloroethylene. You can learn more about these toxic ingredients here. But to save you the time looking for cleaners that are safe for our four-legged family members, here are three pet-friendly brands perfect for spring cleaning! 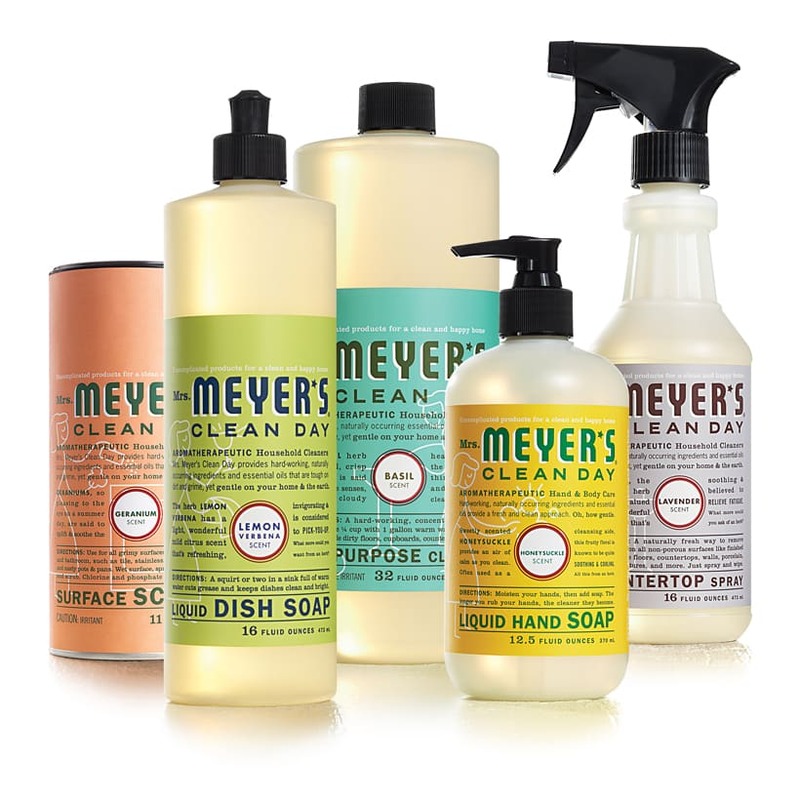 We love all of Mrs. Meyer's cleaning products, but our favorites are their lavender scented products. Their light scents are relaxing and not aggressive, which means less sneezing for both pets and parents. They also pride themselves on being an earth-friendly brand that does not test on animals. If you're curious about some of the ingredients they use, they have a handy glossary that explains each of them and where they are derived from here. 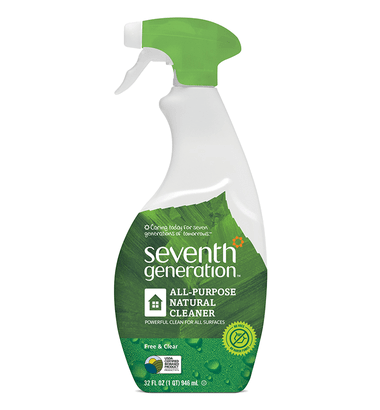 Seventh Generation is all about fighting against toxins, and making household and lifestyle products that are healthy for our family (and pets!). Our favorite product is their All-Purpose Natural Cleaner from their Free and Clear line, which means no dyes, synthetic fragrances or harmful fumes. One thing we love about Method is that their mission statement of "Happy homes safe for people, pets and planet," is much in support of our mission. Down to their packaging, everything Method does ties to sustainability and the wellbeing of our family. 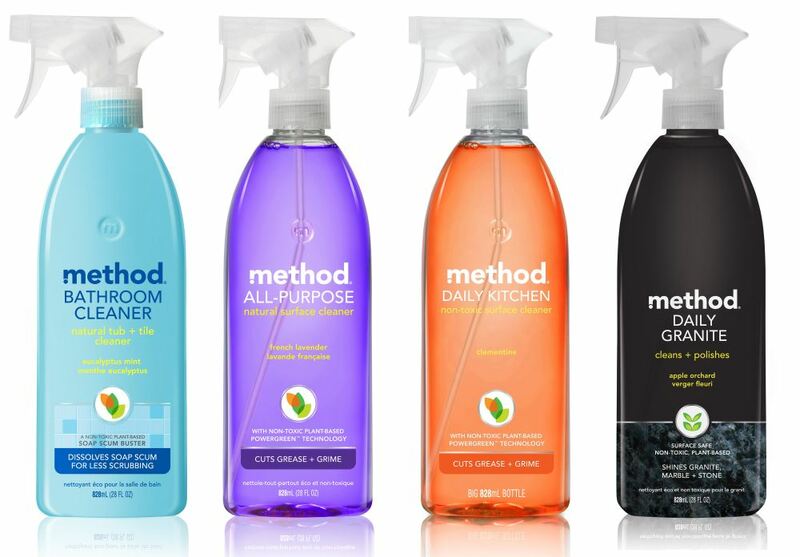 Our favorite cleaner from Method is their Squirt + Mop Wood Floor Cleaner, perfect for puppy or kitten accidents. You can find these products and other Made to Matter brands at Target. Don't know what "Made to Matter" is? Find out more here.